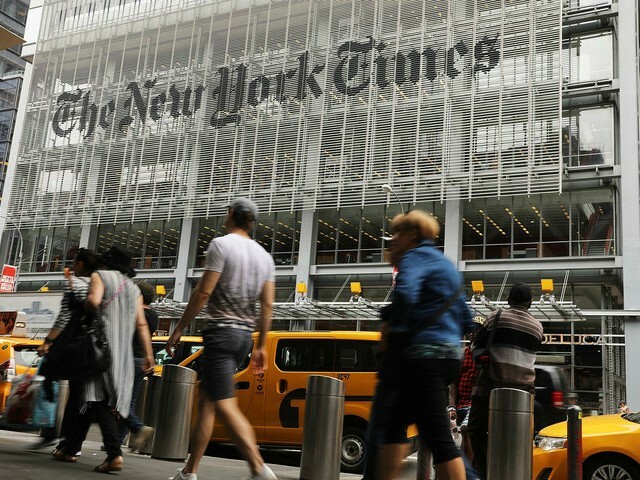 President Donald Trump suggested Thursday that the New York Times was guilty of treason for publishing a critical op-ed from a “deep state” official in his administration. “The Times should have never done that because really what they’ve done, virtually, it’s treason. You can call it a lot of things,” the president said in an interview with Fox & Friends host Pete Hegseth before his political rally in Montana. Trump estimated that the “senior” official might actually be a lower official, as it could be one out of thousands of officials.